TOKYO -- Nissan Motor Co., which plans to spend $2.2 billion on a one-third controlling stake in Mitsubishi Motors Corp., aims to place its former global tech chief in charge of reform at its smaller rival, which is mired in a fuel economy data scandal. According to two individuals with knowledge of the matter, Nissan and Mitsubishi are in final stage talks over an appointment of Mitsuhiko Yamashita as Mitsubishi's tech chief. Yamashita was Nissan's executive vice president in charge of product and technology research and development until 2014, a position he had held since 2005. The two sources declined to be identified because they are not authorized to discuss the matter with the media. A Mitsubishi spokesman declined to comment. The likely appointment of Yamashita as Mitsubishi tech chief, which might be finalized at an emergency board meeting at Mitsubishi on Wednesday, comes as part of Nissan's investment in the automaker. With a 34-percent stake in Mitsubishi, Nissan will be able to nominate a third of the company's board. 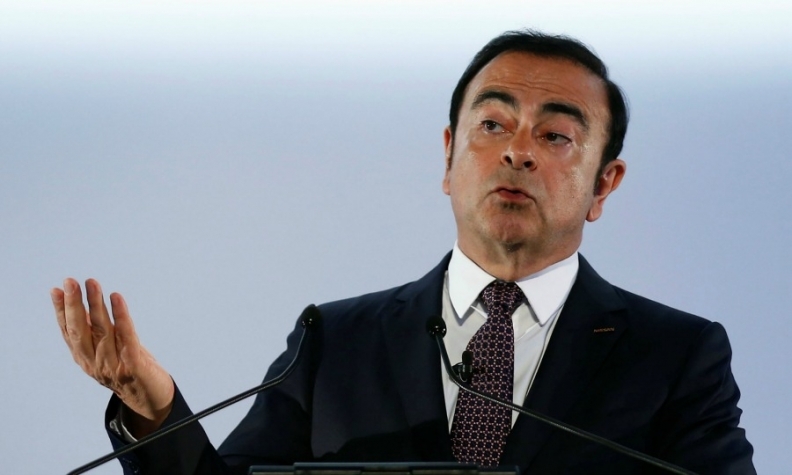 Nissan CEO Carlos Ghosn has said he believed Mitsubishi would be led by a Nissan executive, prompting industry analysts and bankers to forecast a significant reshuffle at the top. Mitsubishi is reeling from a third scandal in two decades and has seen $3 billion wiped off its market value after admitting last month it overstated the fuel economy of at least four of its models in Japan, including two sold under Nissan's badge.